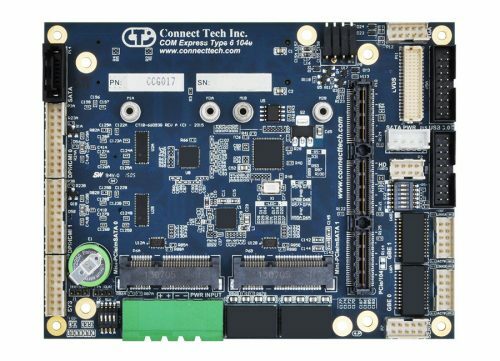 TrailBlazer/SBC - Connect Tech Inc.
Connect Tech’s TrailBlazer/SBC is a rugged single board computer offering locking pin header connectors and has been specifically designed for the Intel Bay Trail series CPU. 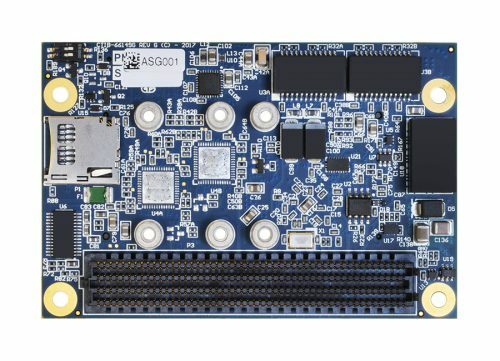 TrailBlazer is available with a Quad Core E3845, Dual Core E3825 or Single Core E3815. 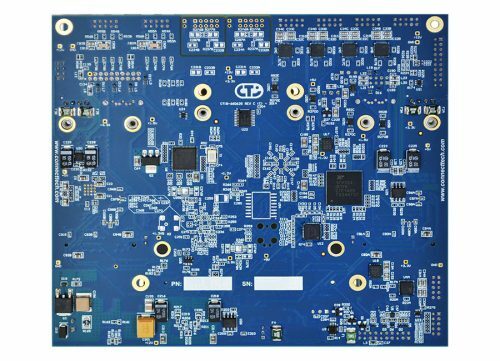 Excellent for low power application needing a wide power input. 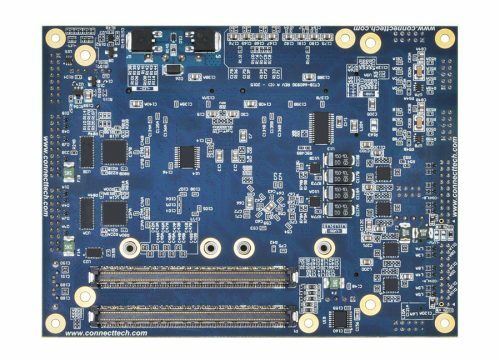 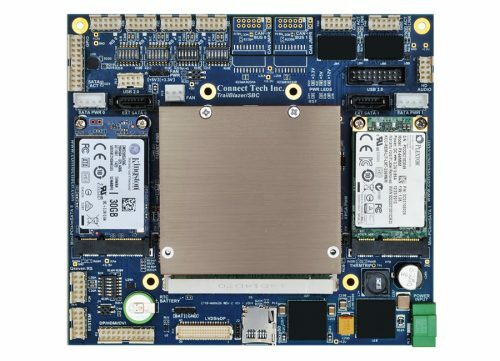 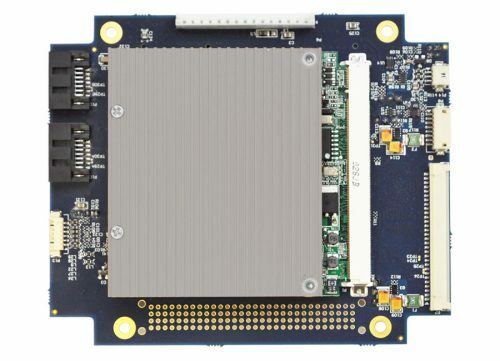 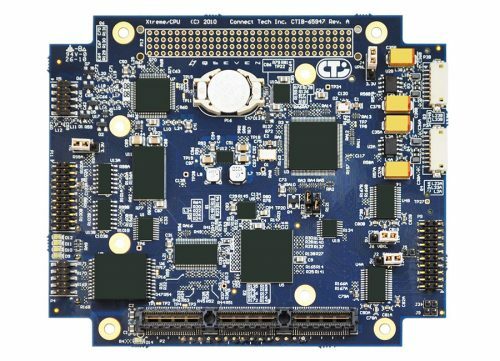 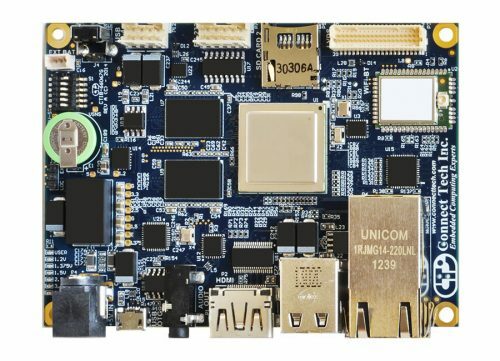 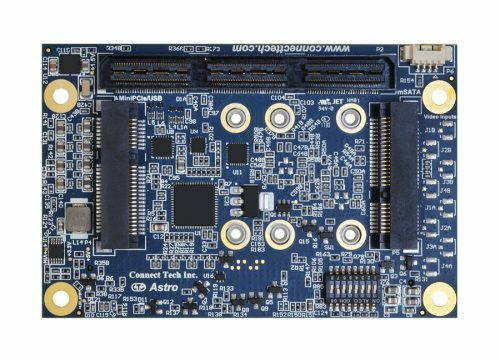 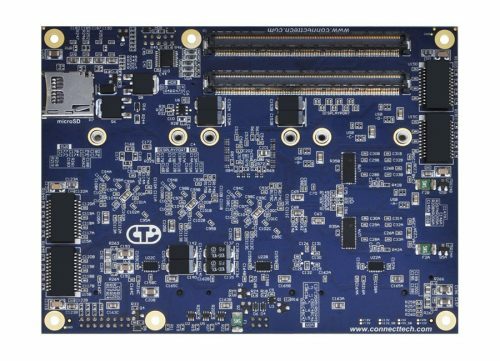 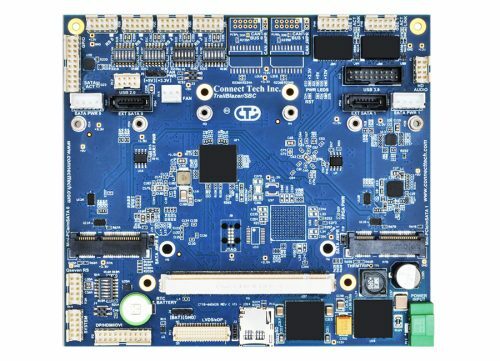 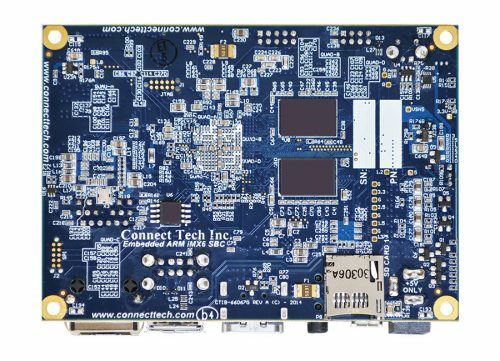 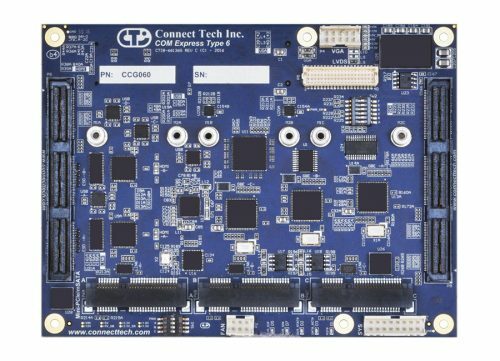 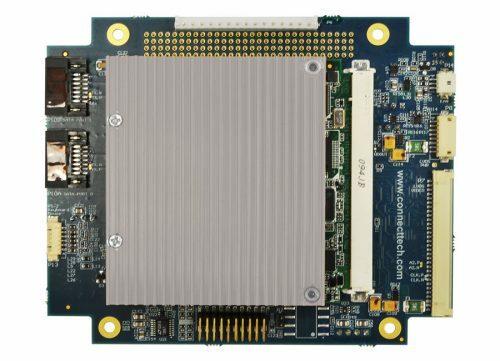 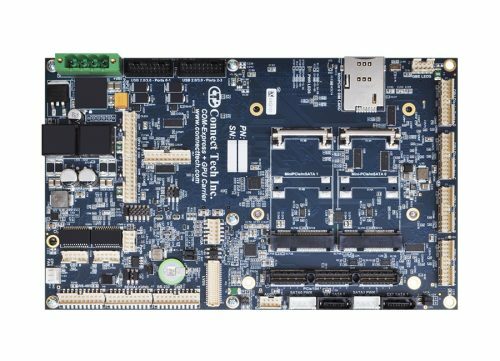 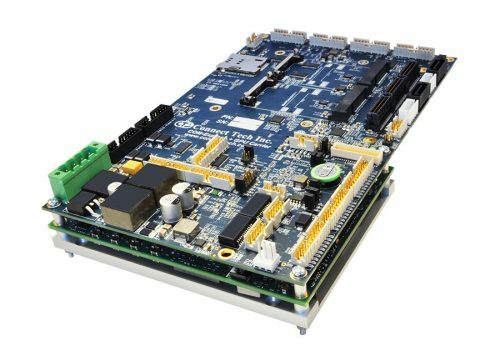 With Mini-PCIe/mSATA/External SATA switching, Dual Gigabit Ethernet, and multiple display formats the TrailBlazer/SBC offers a full featured, flexible small form factor solution. 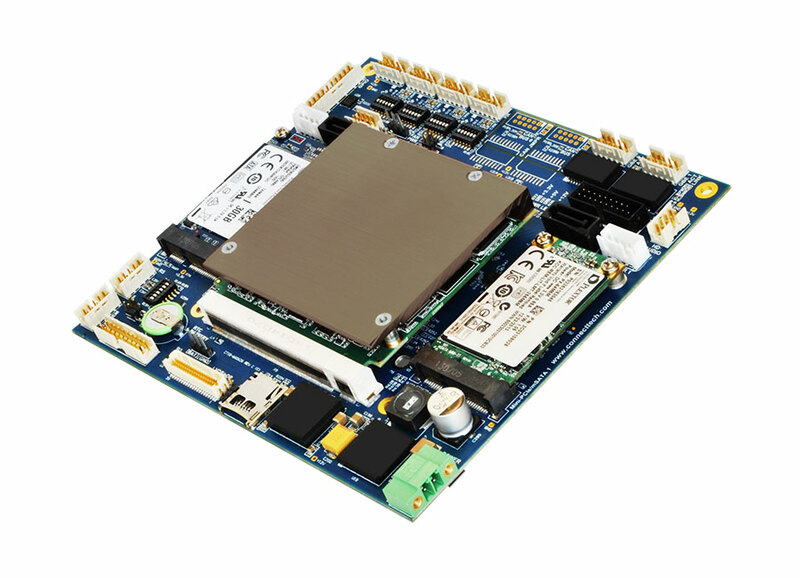 Looking for a customized SBC product? 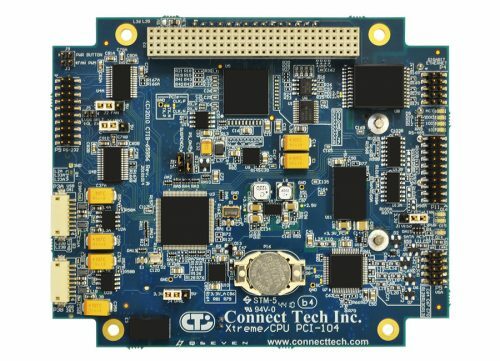 Click here to tell us what you need.